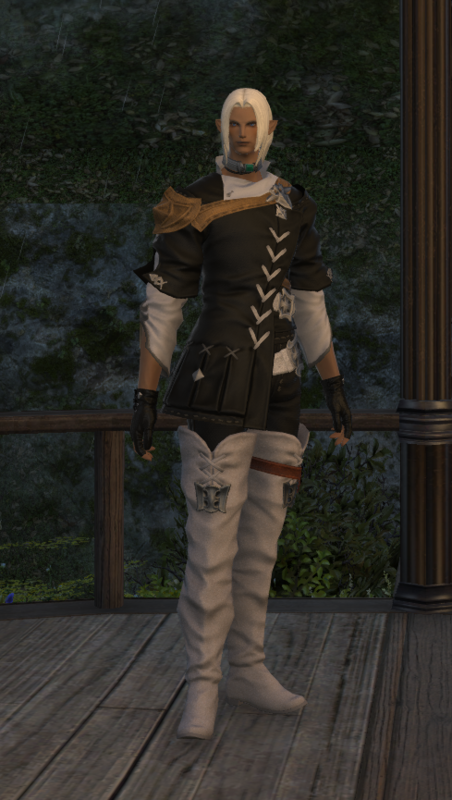 I rejoined FF14 in late SEP 2017. 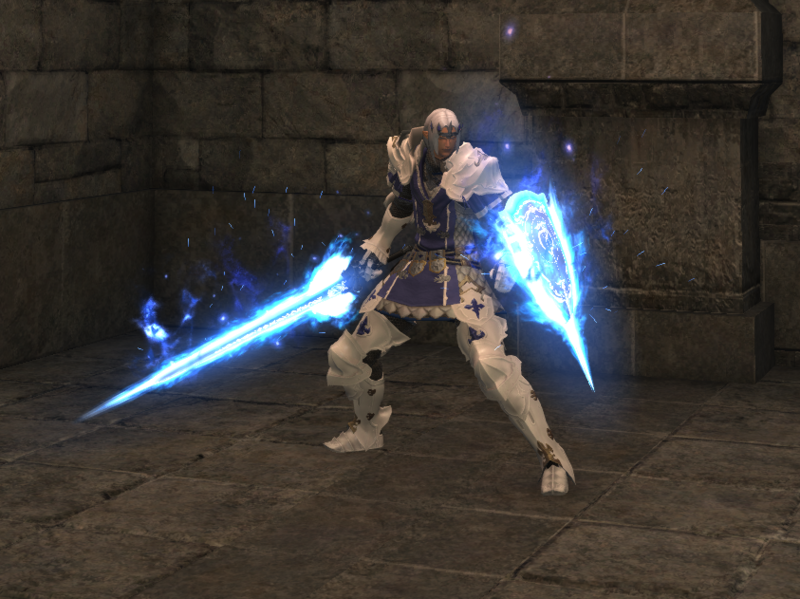 I am Marcus Livius the Paladin on the EU Server "Odin". Final Fantasy XIV A Realm Reborn is, hands-down, the loveliest MMO I've ever seen. I took breaks from it only because of time -- so many games ... so little time. I spent six months in the original FF14, before the "ARR" part, which we called "FF14 1.0". I was there at the SEP 2010 launch. That game was clunky as hell, with a horrid UI, bugs out the wazoo and countless other issues that others have well-documented. Still ... even back then, its lovely potential was obvious and it was with deep regret that I stopped. I rejoined in 2013, after the relaunch under the "ARR" label, then took another long break before returning in SEP 2017. The most important reason for my positive opinion of FF14 is the admin. Square Enix (SE) did something with FF14 that is unprecedented in the MMO industry: they admitted that their first attempt at FF14 was a mistake. They apologized to the user community for a product that was "unworthy of SE" and especially "unworthy of a numbered FF game". Then they took the game completely offline -- for two years! -- to fix it. Doing so cost them about $105 million in lost revenue. Stop reading for a moment and think about that. Now imagine a USA-based MMO company facing the same issues ... do you think -- for even a moment -- that they would go the admit-apologize-go-offline-and-fix route? You're not that naive, are you? Two years after their failure with FF14 1.0, SE relaunched it under the "ARR" label. The result was nothing short of sensational. Here's a good documentary about it. So I'm back. Since I've been gone, there have been two expansions. I think this time I'm here to stay. A true paladin bends his knee to a higher cause and offers his sword and shield without promise of reward. Fancy swordplay and well-polished armor do not make you a paladin. You must be just in your heart and strive always to be an exemplar of true virtue. one whose tale is yet unwritten. May he ever walk in the Light of the Crystal.